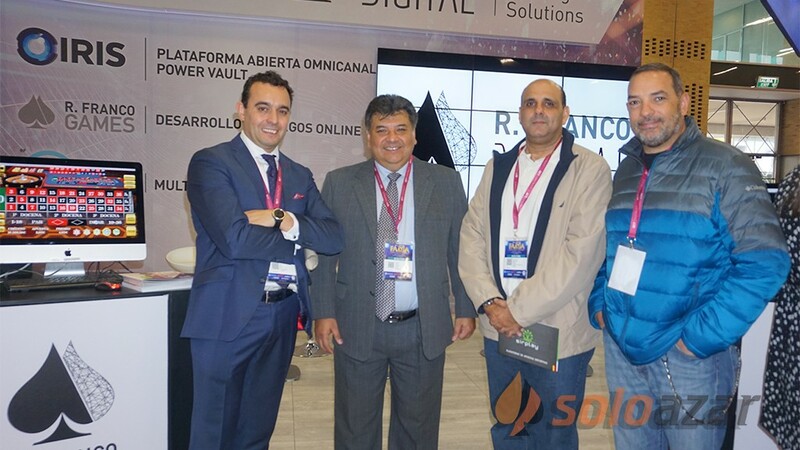 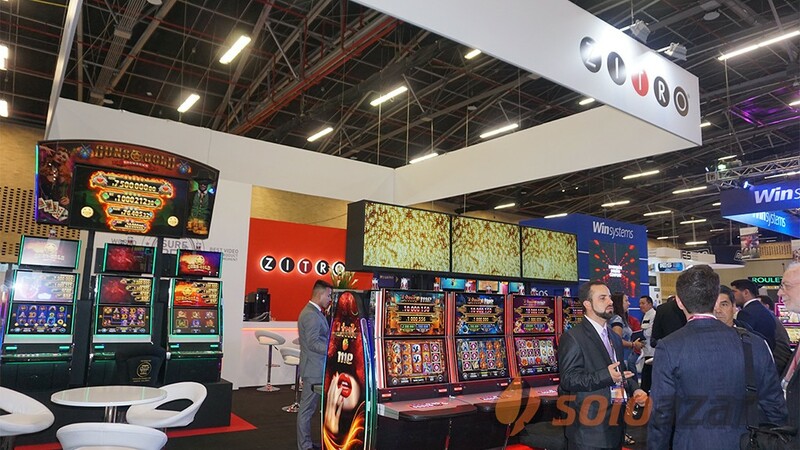 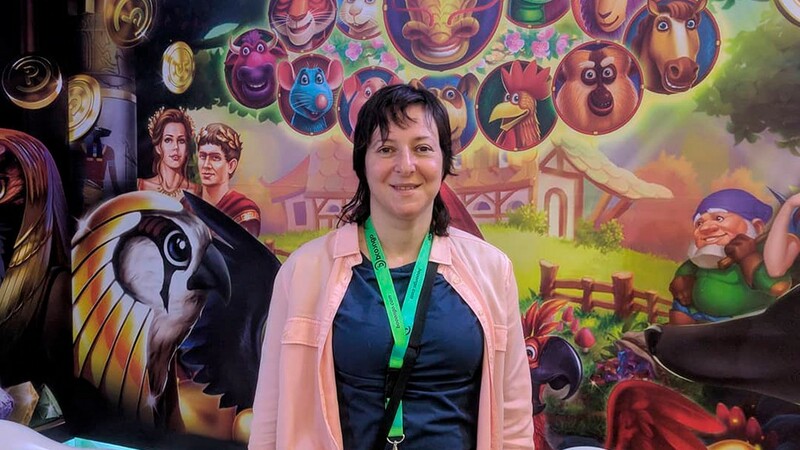 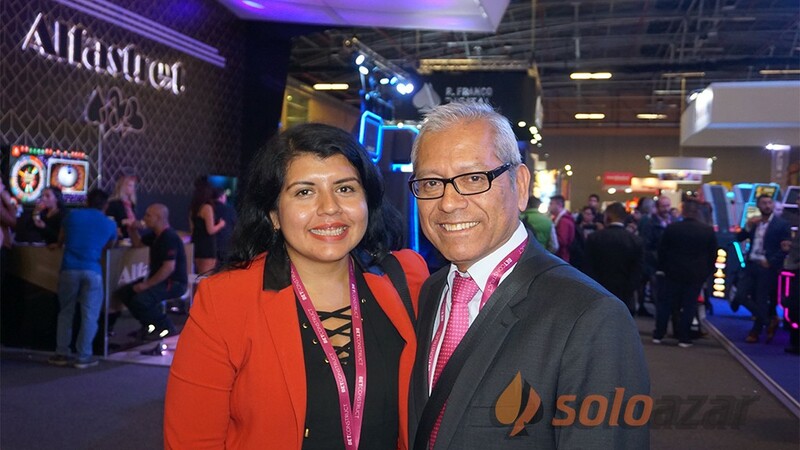 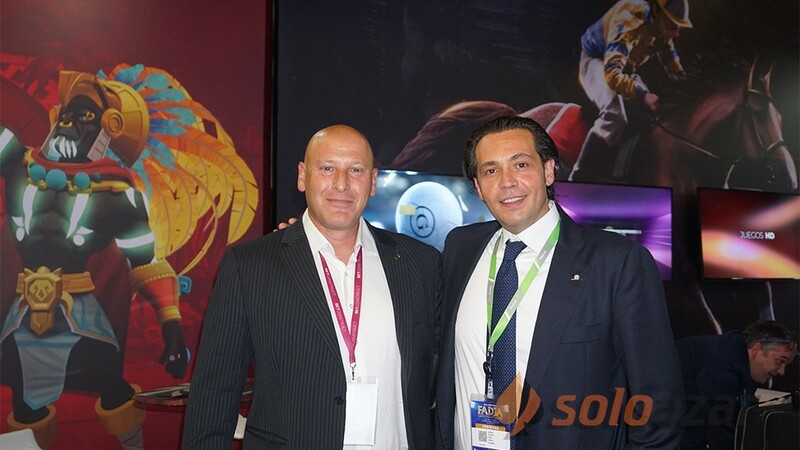 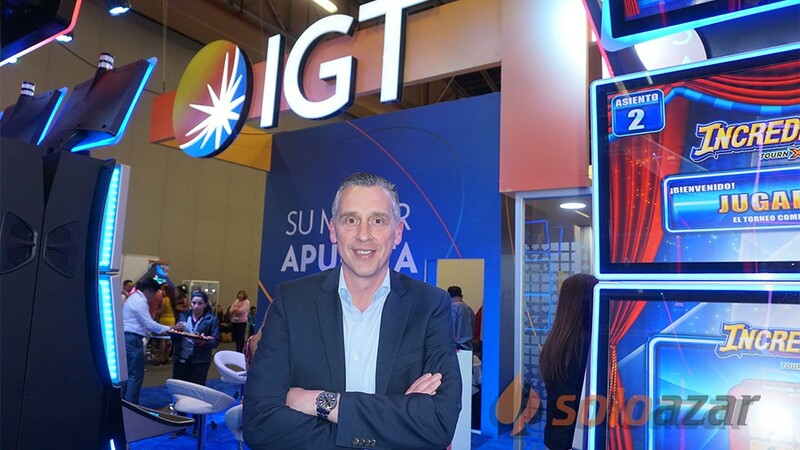 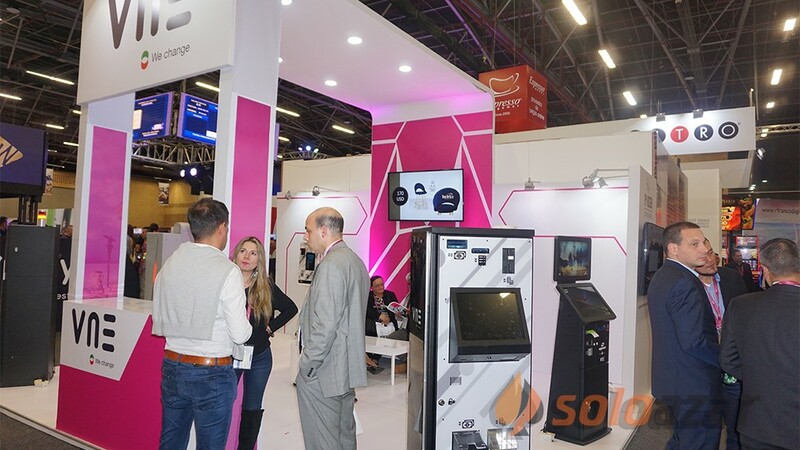 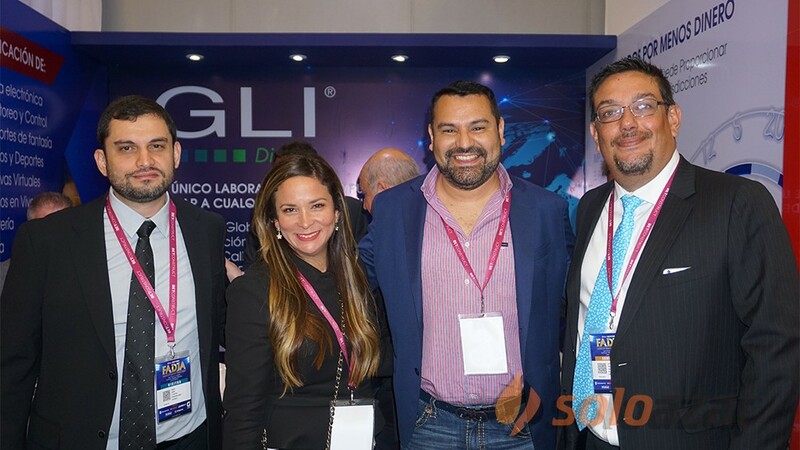 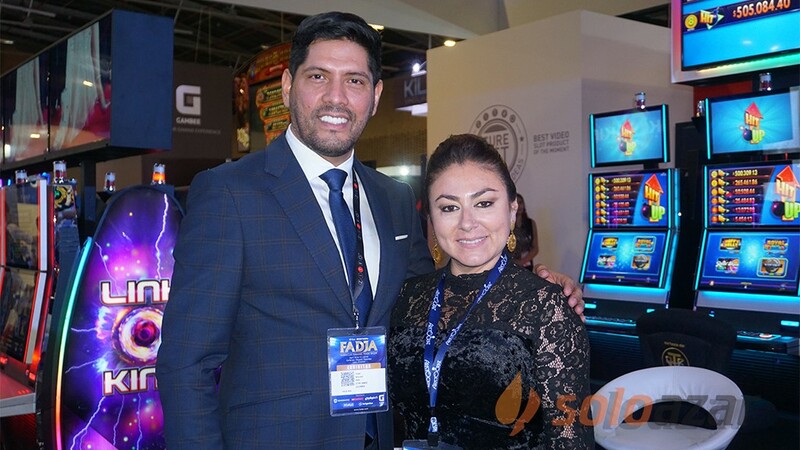 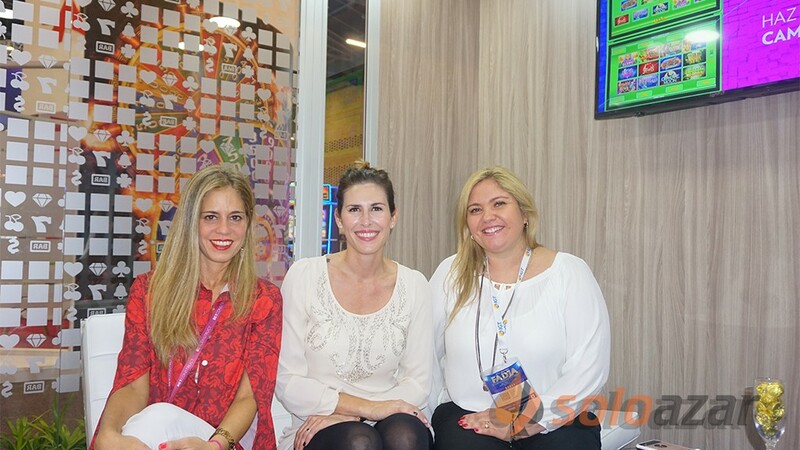 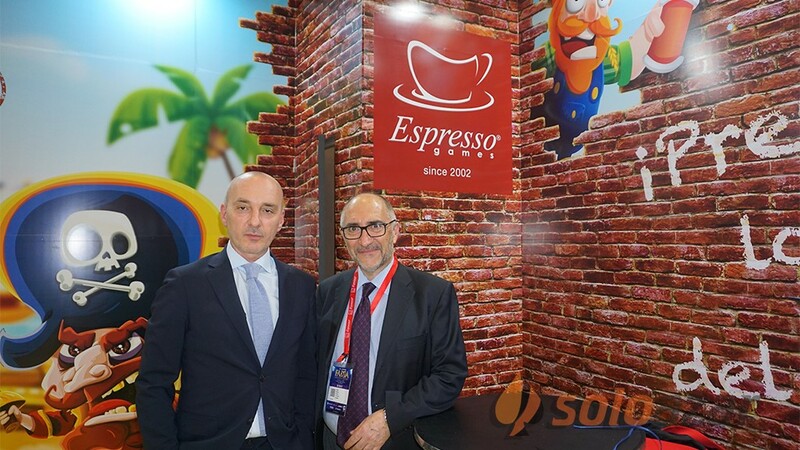 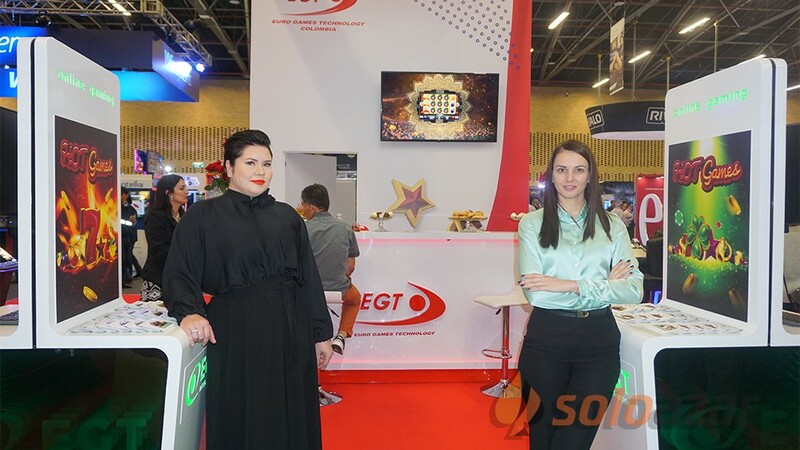 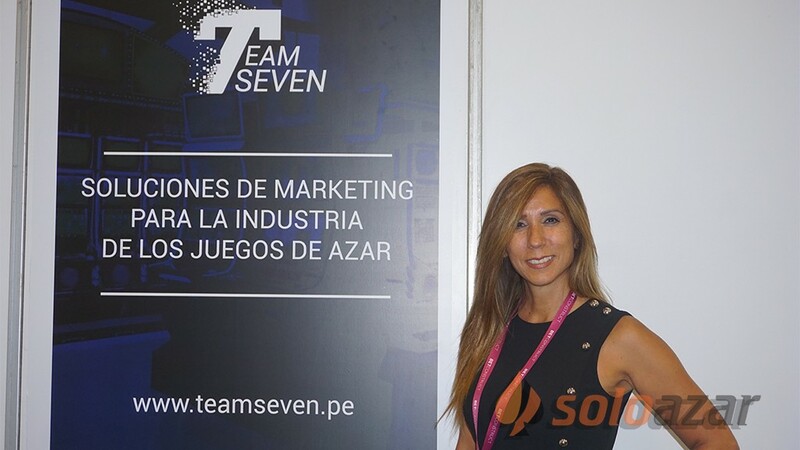 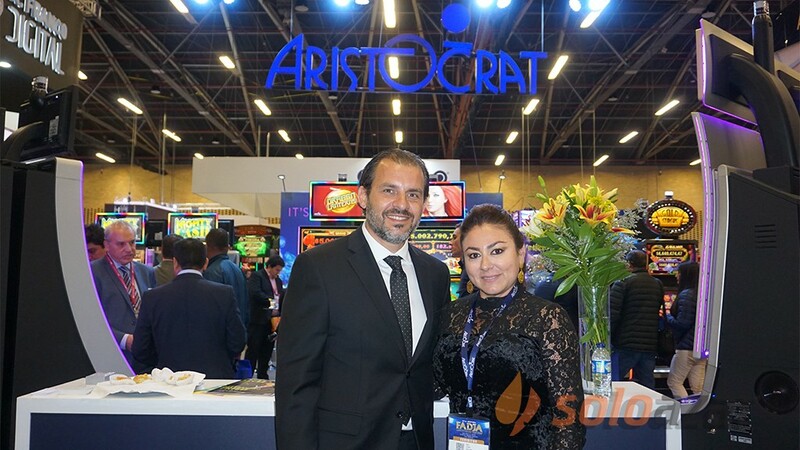 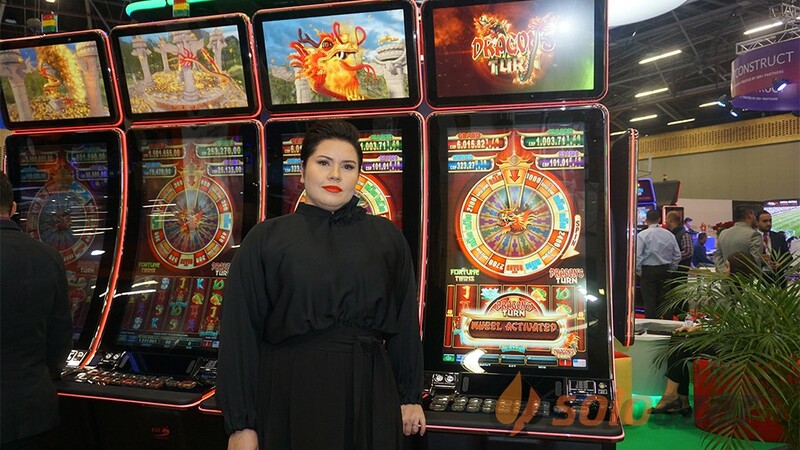 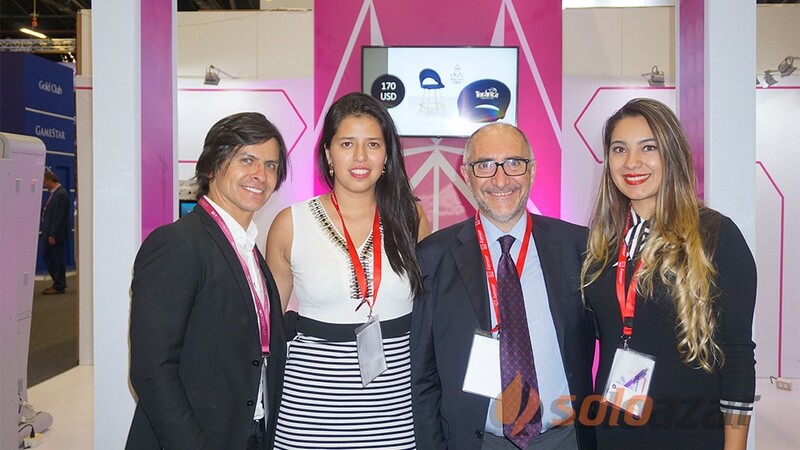 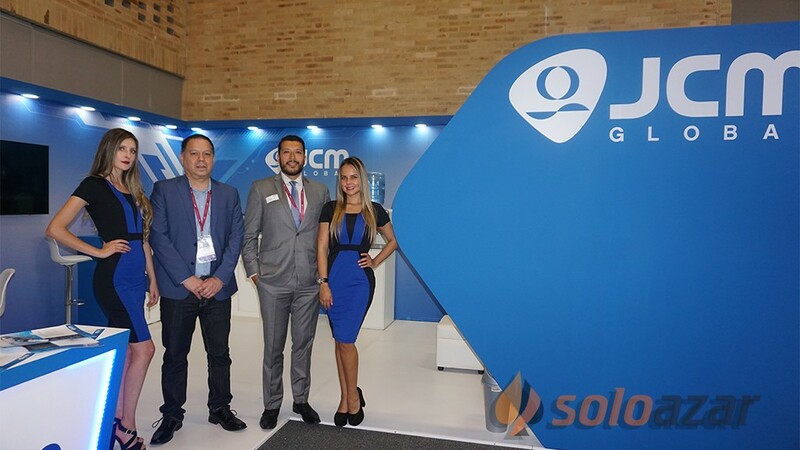 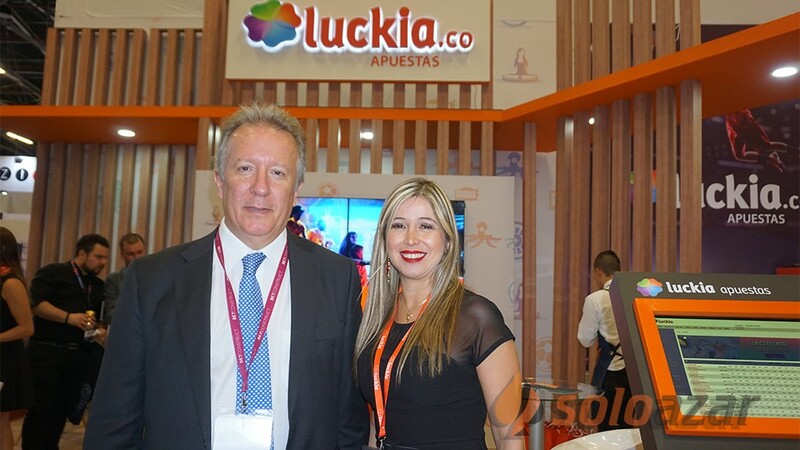 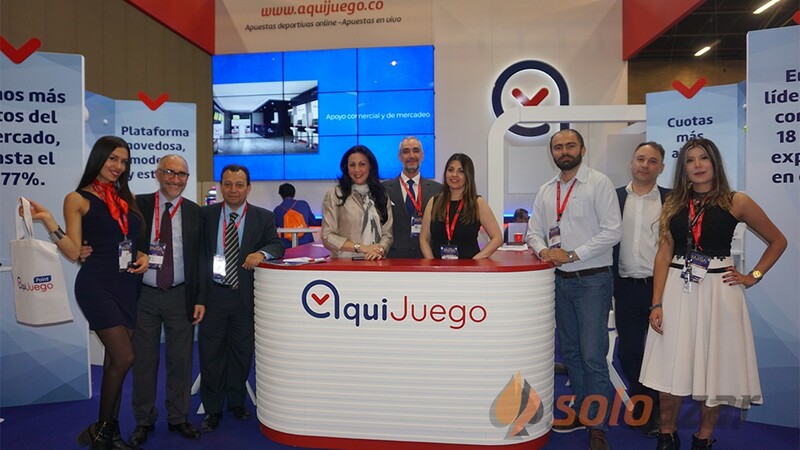 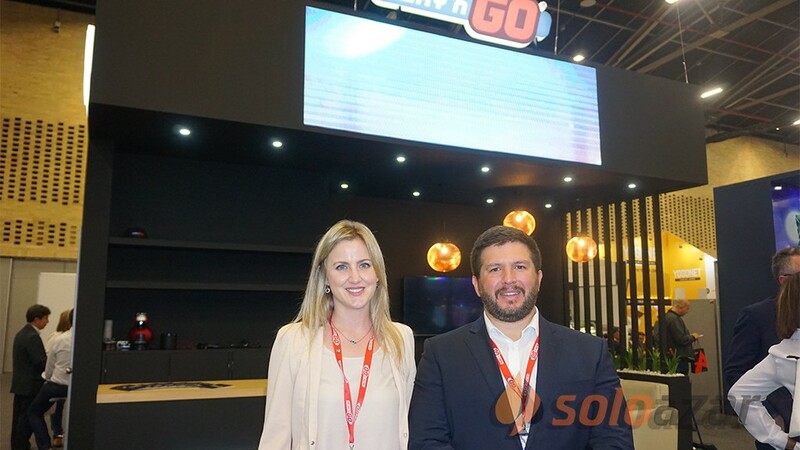 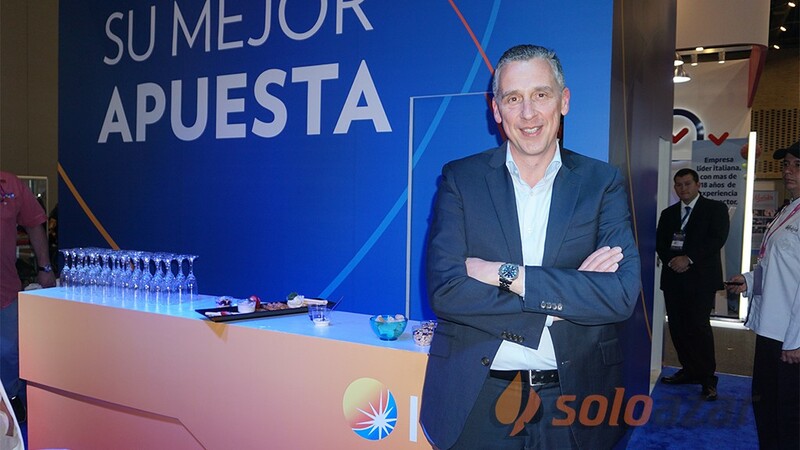 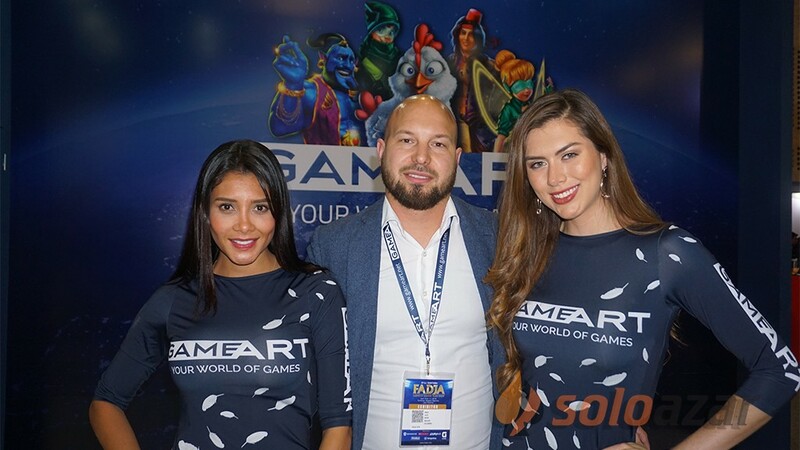 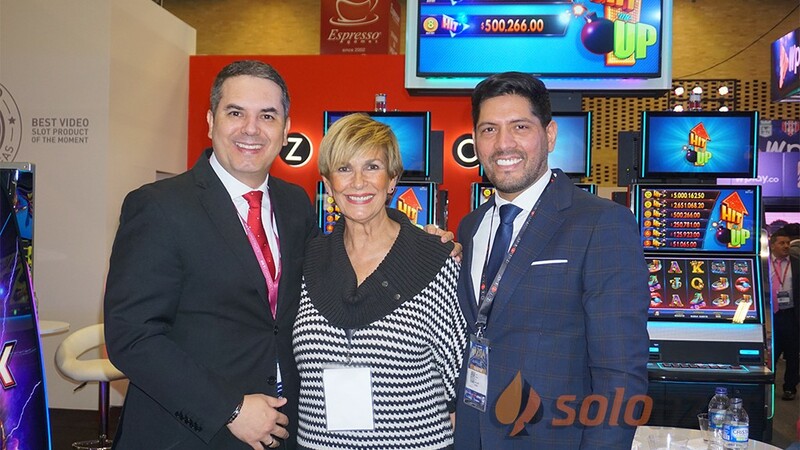 Once again Caribbean Gaming Show & Summmit chooses the IBEROSTAR of Cancun to carry out its exhibition and conference days. 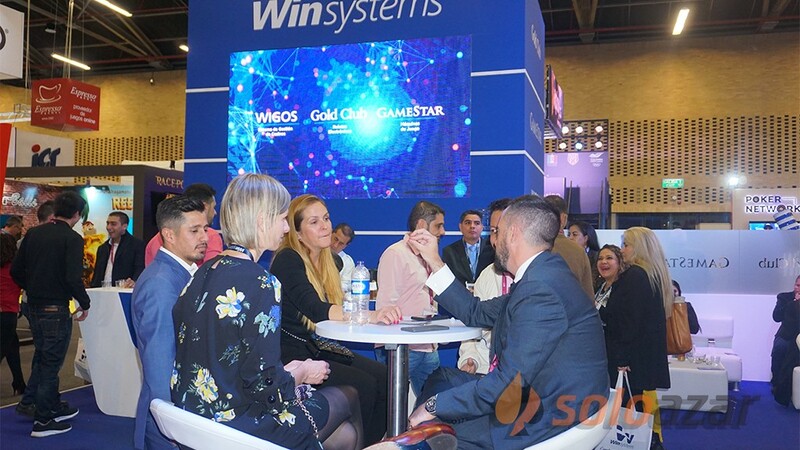 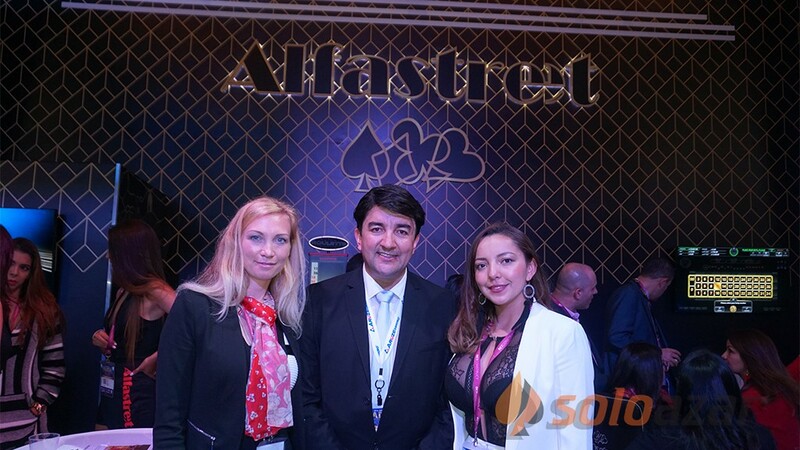 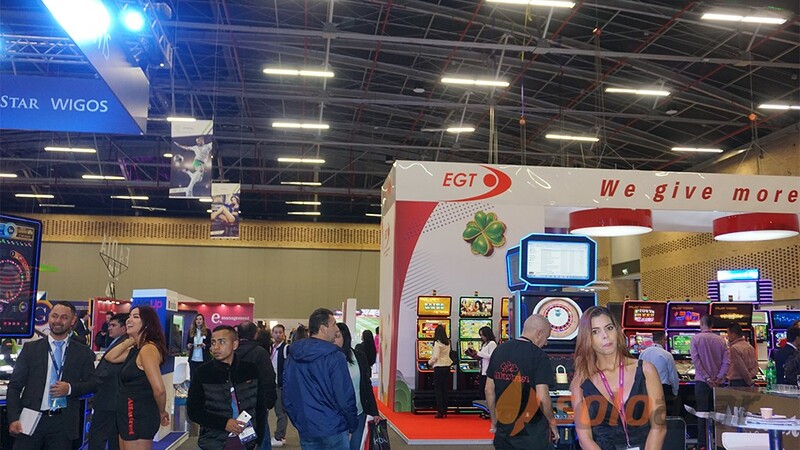 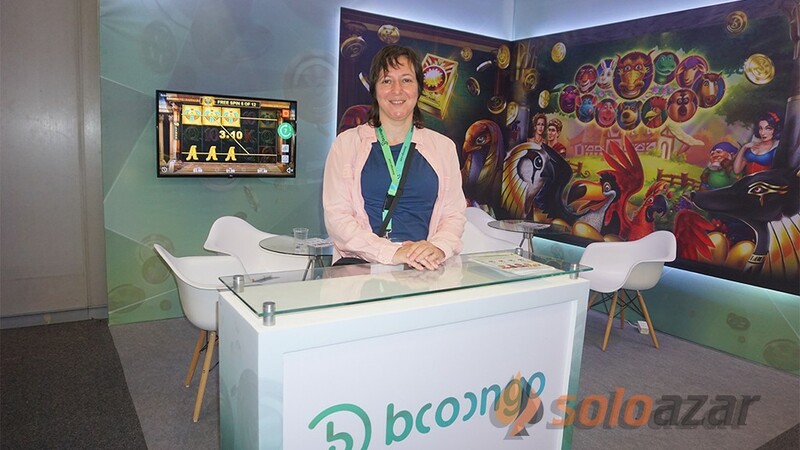 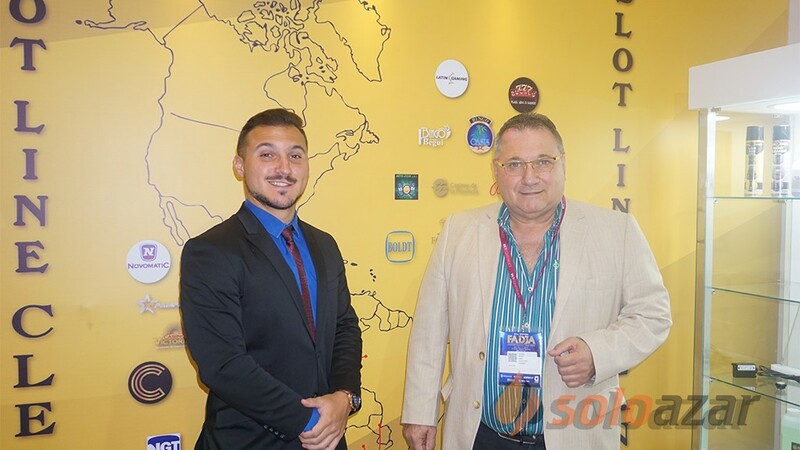 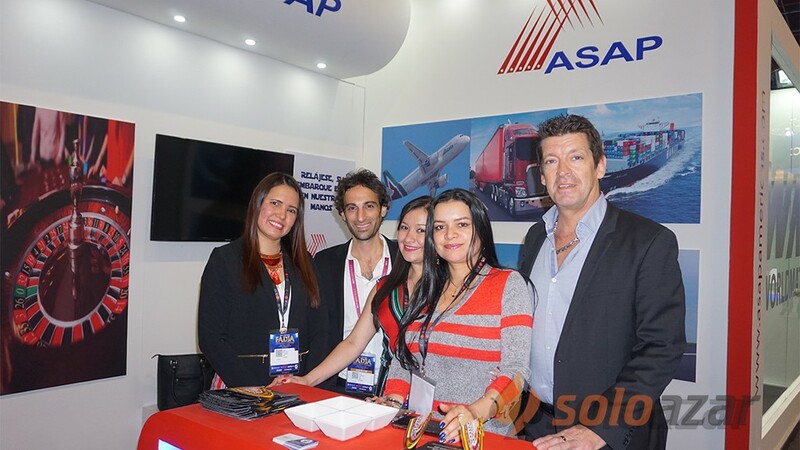 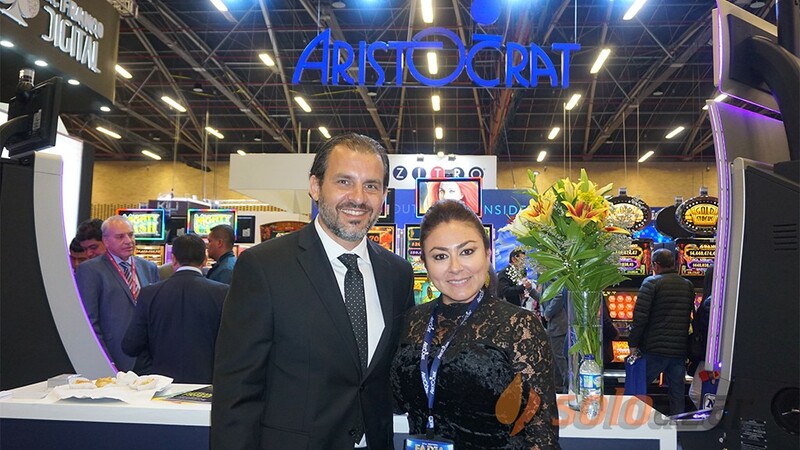 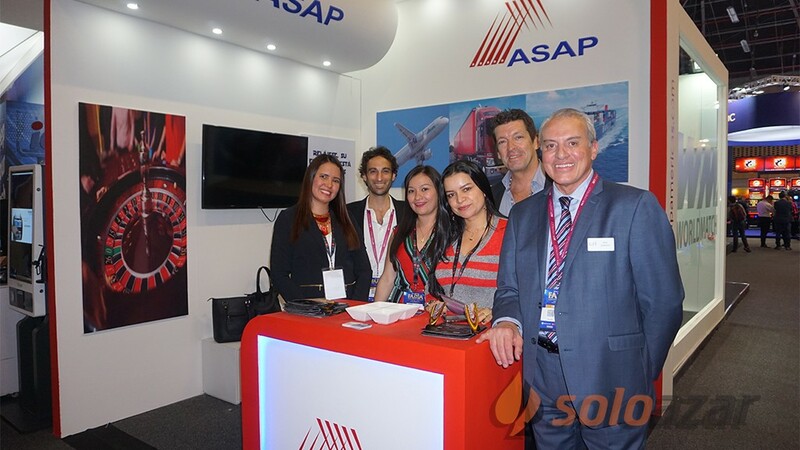 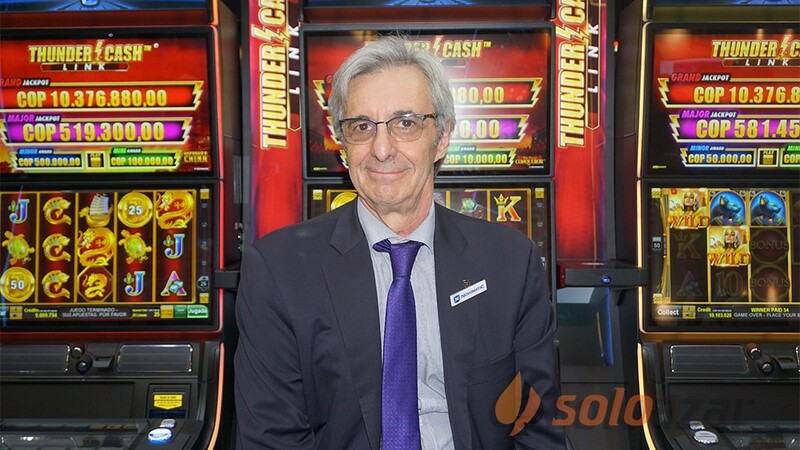 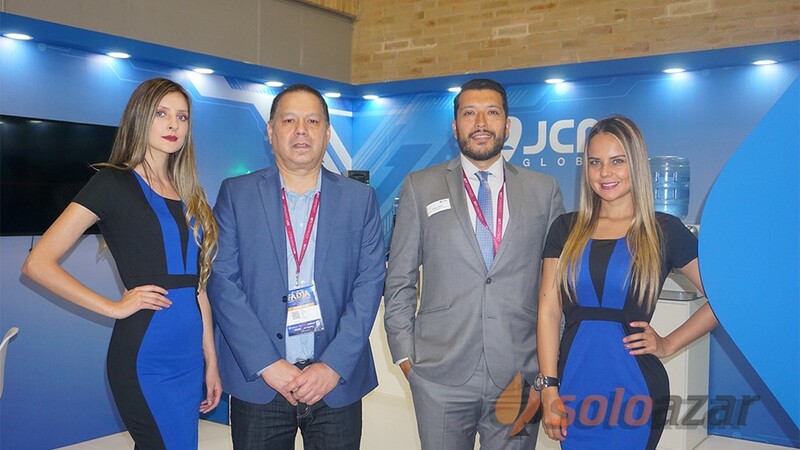 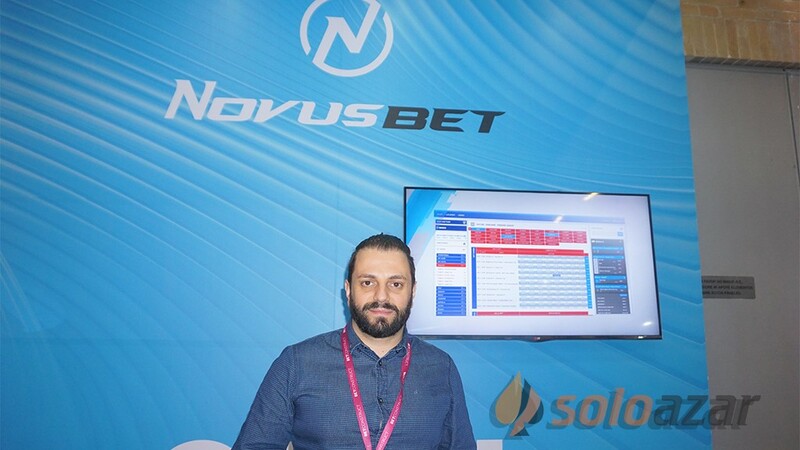 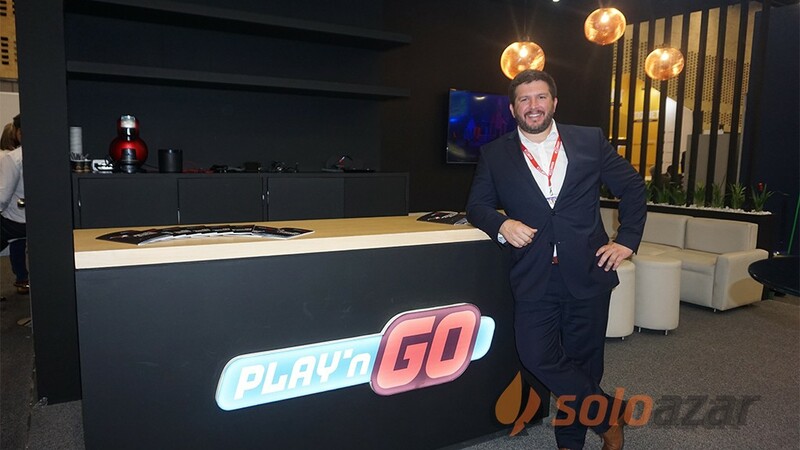 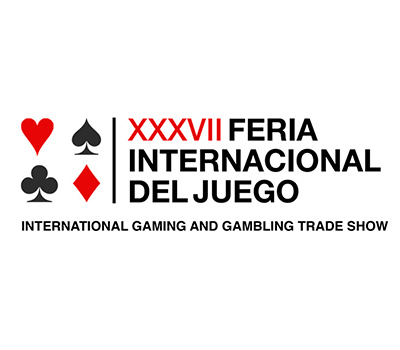 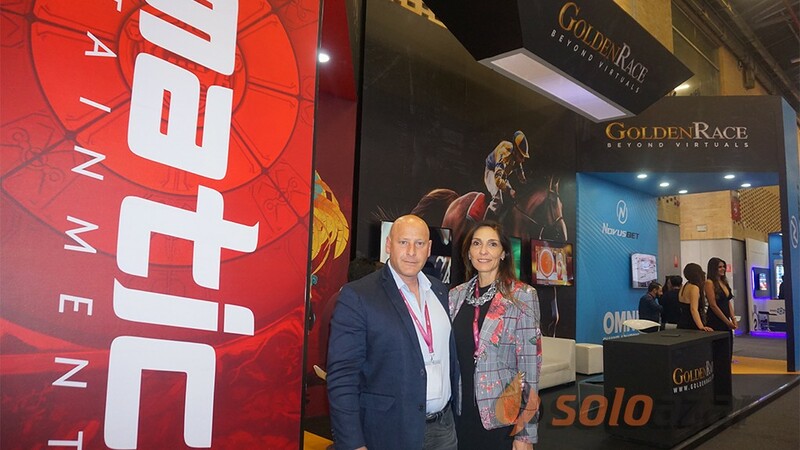 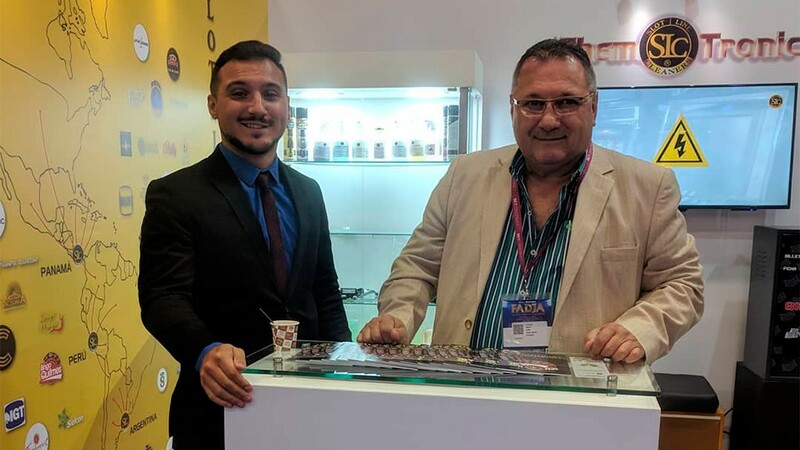 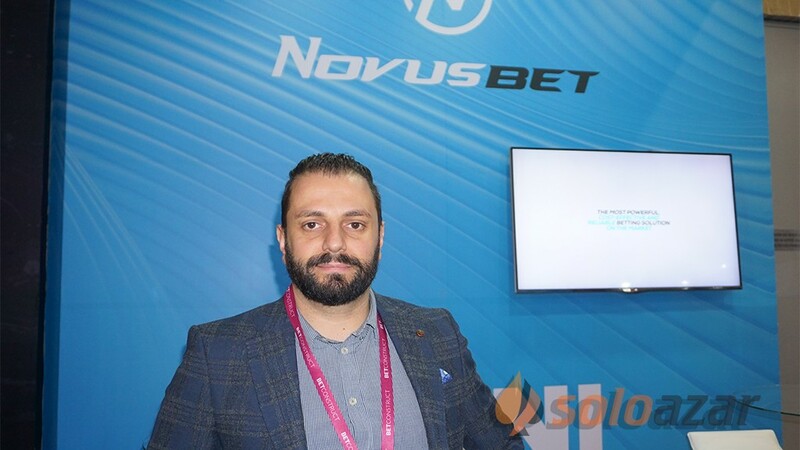 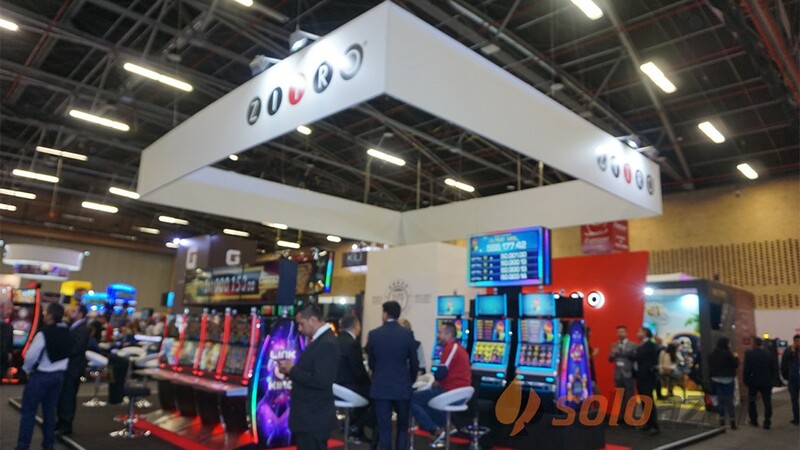 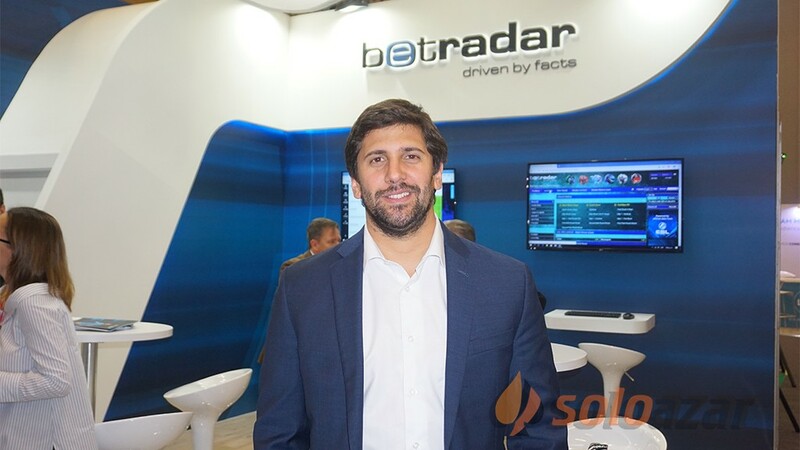 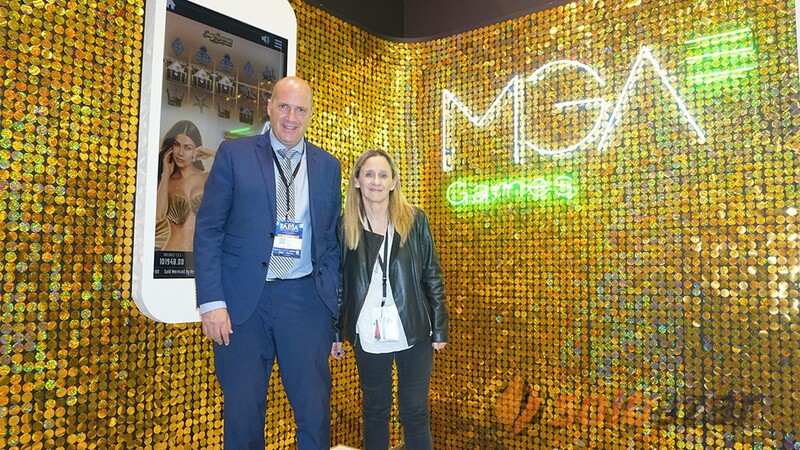 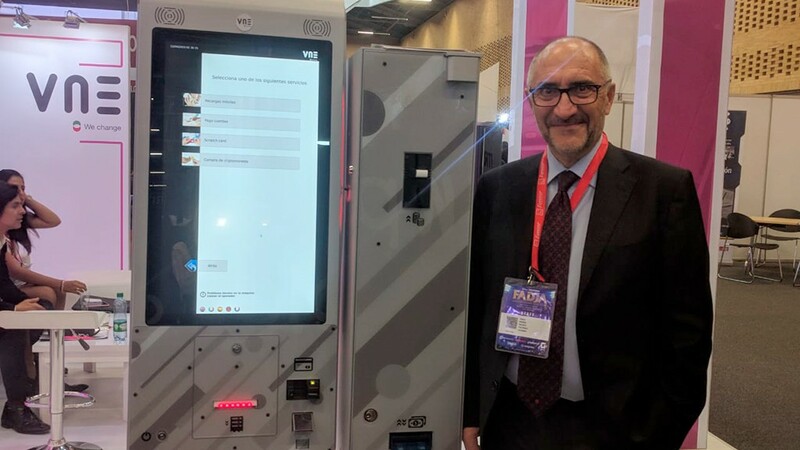 In its ninth year in the Caribbean, the show brings together the most important casinos suppliers, operators, gaming consultants and regulators in the region. 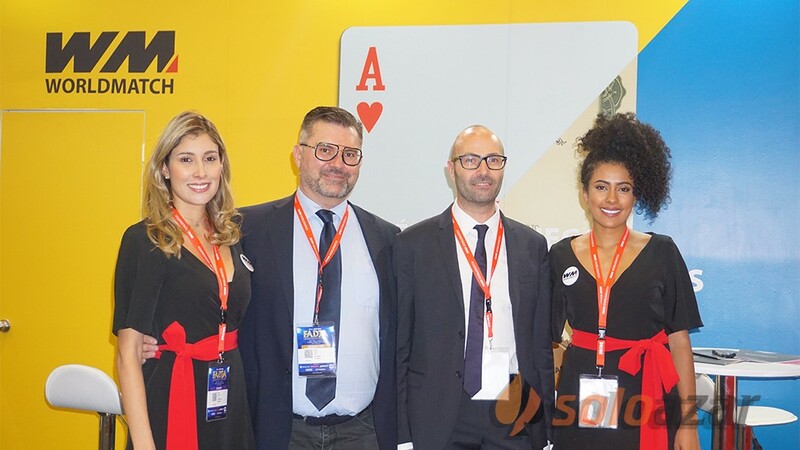 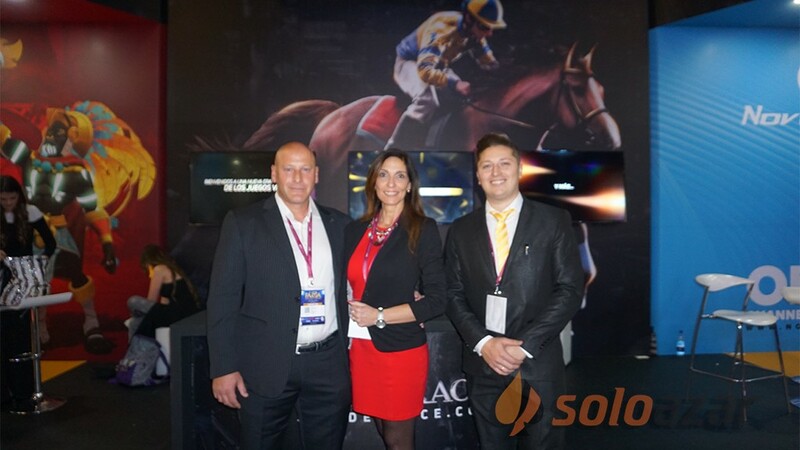 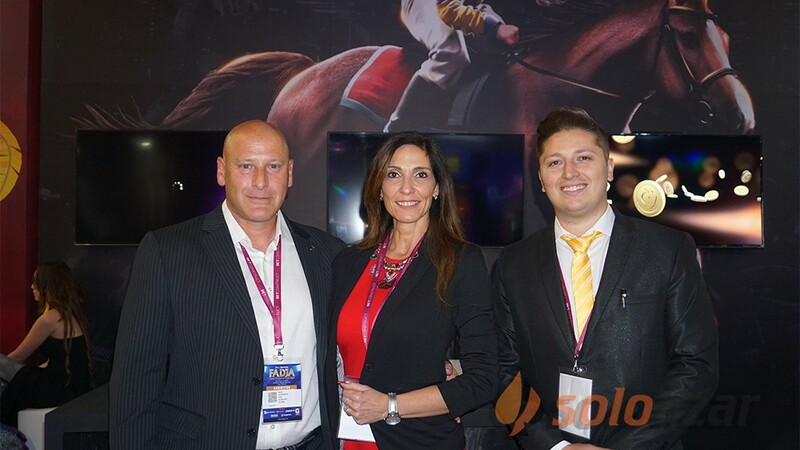 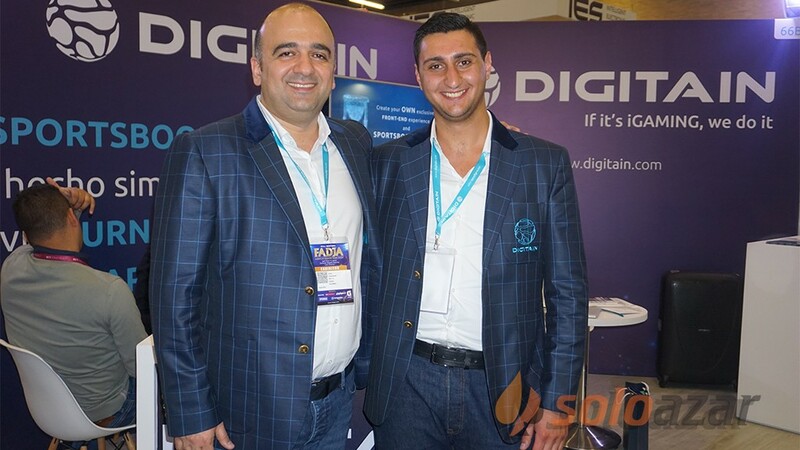 The latest solutions, content and networking opportunities throughout the world and in all gaming sectors can be found in ICE London, which presents a complete platform for generating income, innovations and invaluable relationships. 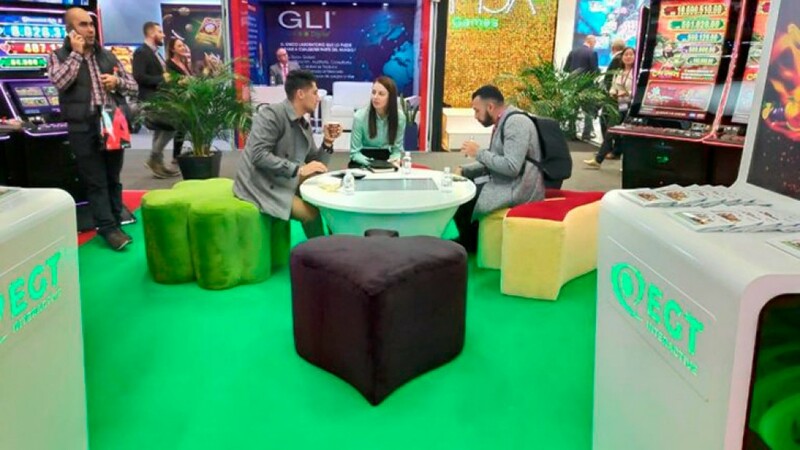 It also presents ICE VOX, a series of conferences for its attendees to immerse themselves in the latest ideas.